My Guest Post @ Greenpeace India!! I am sure you are all familiar with Greenpeace India. In short, they conduct a lot of awareness campaigns on topics like environment/oceans/forest preservation, promoting organic farming methods, elimination of toxic chemicals, nuclear disarmament and renewable energy (among others). Greenpeace India is a non-profit organization that thrives due to the contributions from individuals (mostly). In order to maintain their independence, they do not accept donations from corporations or governments. Isn’t that cool? Greenpeace India puts in lots of innovation and lots of efforts into each of their campaigns. To say the least, all of them are telling & have created a huge impact!! 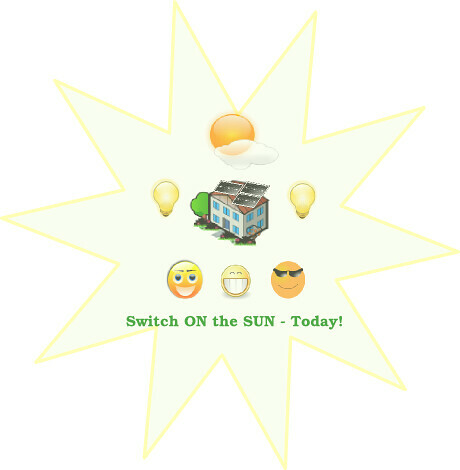 Have a look at their recent Switch On the Sun campaign in Delhi.